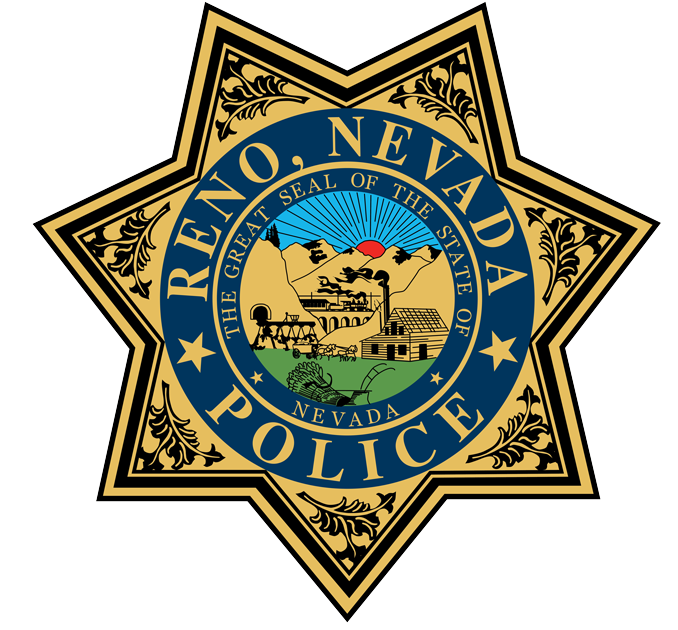 The mission of Reno Public Safety Dispatch is to provide exceptional quality service to our citizens and partner agencies in an expedient, professional and compassionate manner while respecting the diversity of our community and recognizing our employees as our most valuable asset. Dispatch and 9-1-1 Records: If you are inquiring about Dispatch and 9-1-1 related records please navigate to the CITY OF RENO PUBLIC RECORDS PORTAL. Dispatch will be using this portal to process and disseminate all Dispatch and 9-1-1 related records requests to the public. Records/Case Report Requests: If you are inquiring about case reports or other non dispatch related record requests, please navigate to the RECORDS DIVISION PAGE.